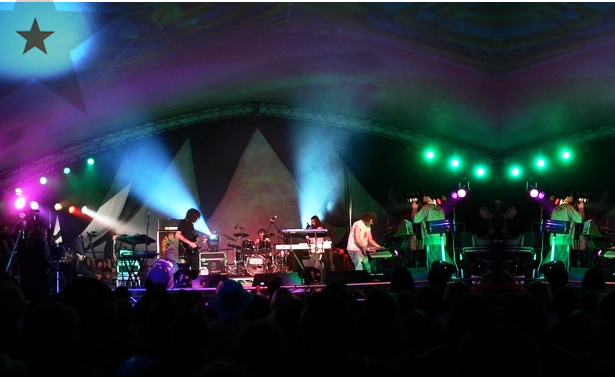 Formed after meeting at the Glastonbury Festival in 1983 Ozric Tentacles grossed over 3 million dollars in their first ten years without any major label backing. 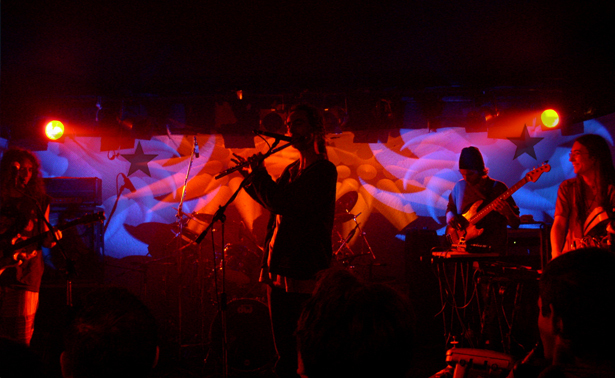 The Ozric’s music is instrumental and combines elements of dub, psychedelic, trance, techno and ambient over thumping bass lines with unusual time signatures, and eastern modes. Expanding the tripped-out space rock legacy of Gong, and Steve Hillage, the Ozric sound fuses intense jazz-fusion and funk drumming grooves with arpeggiated synth melodies, bass hooks and extended psychedelic guitar, expansive ambient textures and hypnotic soundscapes. The guitarist and founding member of Ozric Tentacles is Ed Wynne. The Ozric’s consistently deliver great records.